If you have any enquiries, please fill out the contact form below and a member of our team will respond within 24 hours. 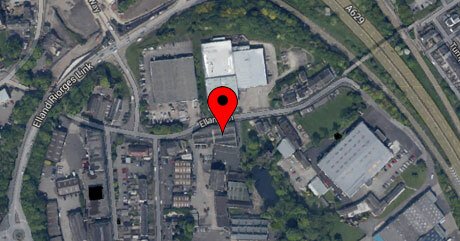 You could also vist our showroom based in Elland, Halifax, West Yorkshire. We have our full range of Firebelly Stoves on display as well as our fireside accessories, that you can purchase online.